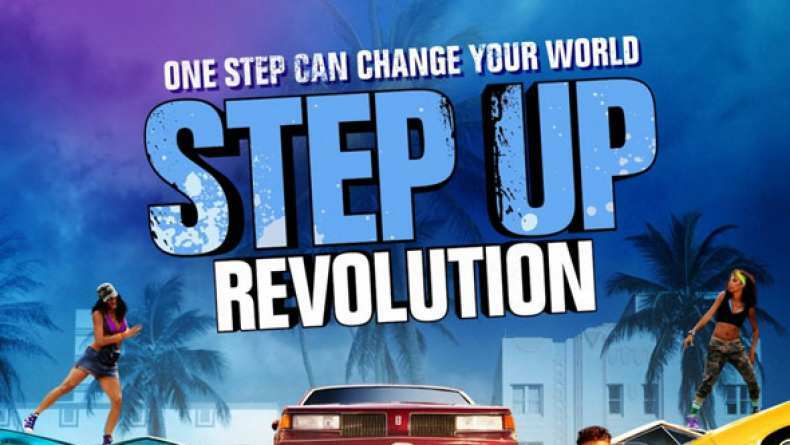 Interview with director Scott Speer on Step Up Revolution. 1. On Kathryn McKormick and Ryan Guzman. 4. On working with Adam Shankman and Jennifer Gibgot.